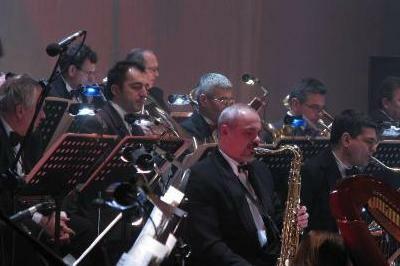 THE BIG BAND is a magic formula in the world of Bulgarian pop music and jazz. The legendary pioneers Asen Ovcharov and Bozhidar Sakelarov dreamed of a big jazz band. 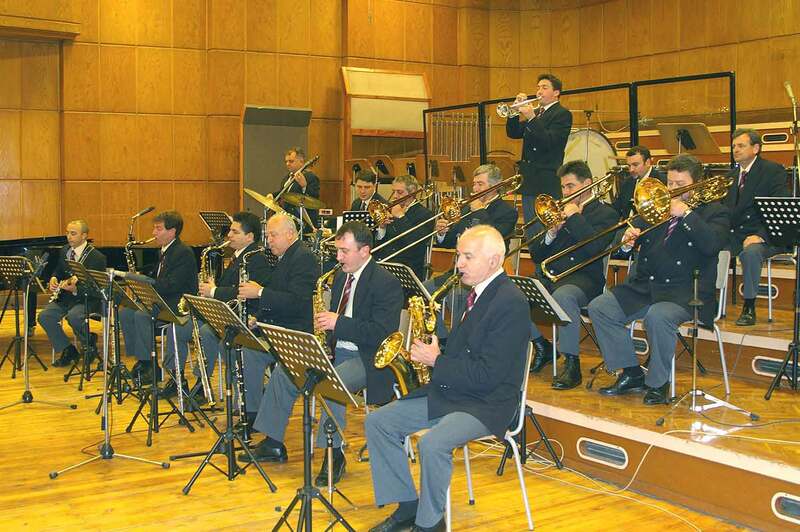 The most popular band of that kind in the 1940’s and 1950’s in Bulgaria has a revealing name – the Optimists Jazz Band. 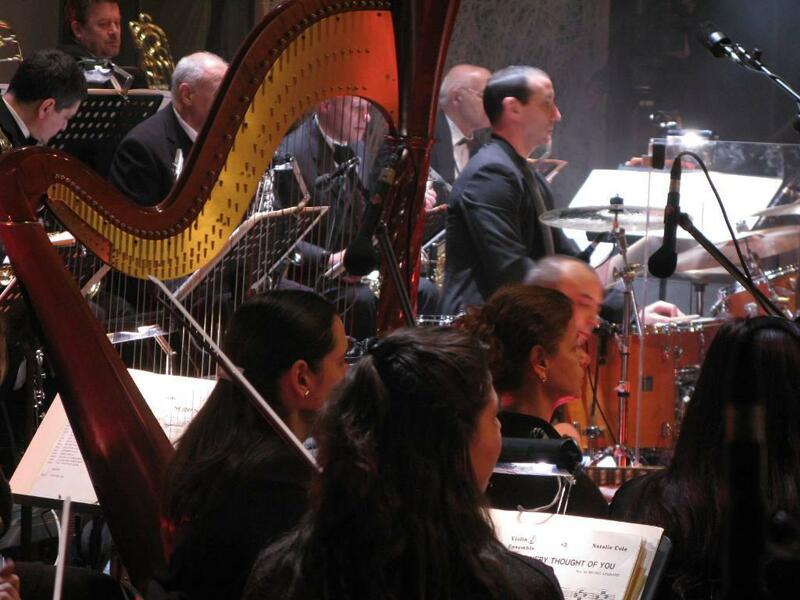 Enthusiasm, youthful drive and love for a music regarded by most with great suspicion and considered to be second-rate – these were the things that strongly motivated the musicians to create a truly professional big band. 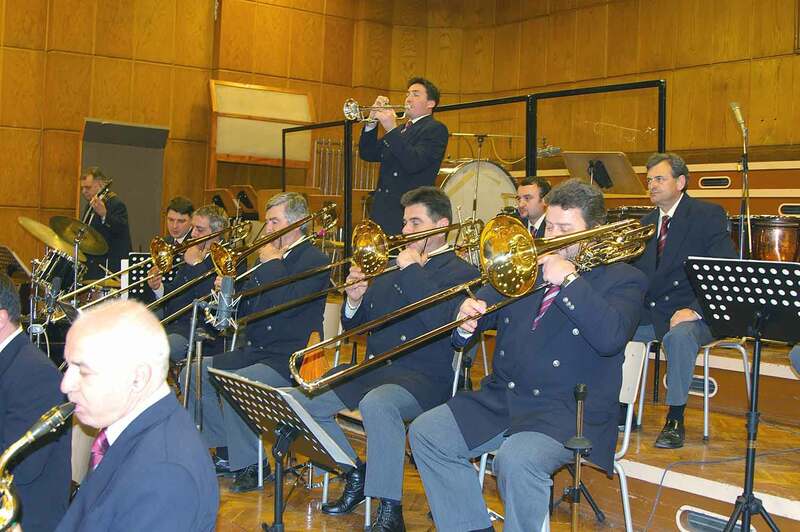 And when the dream came true in 1960 under the roof of the Bulgarian National Radio, hardly anyone could guess that this orchestra would remain the only one of its kind in Bulgaria until the present day. 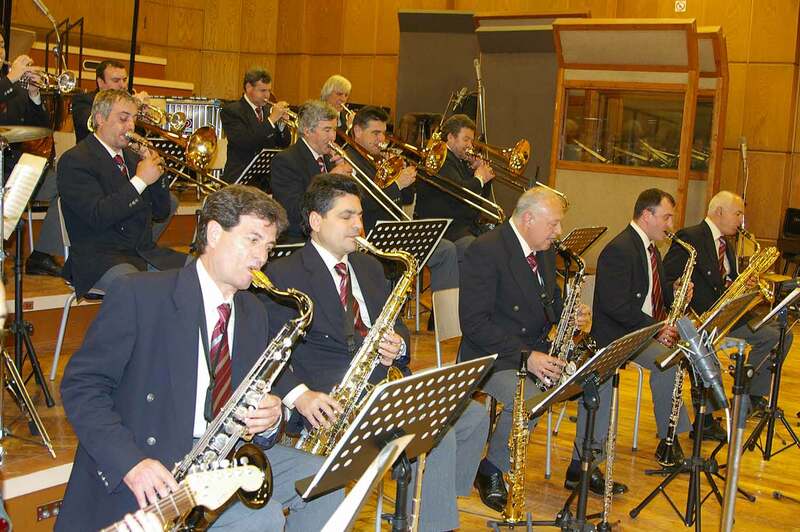 The Big Band of the Bulgarian National Radio started out with swing. 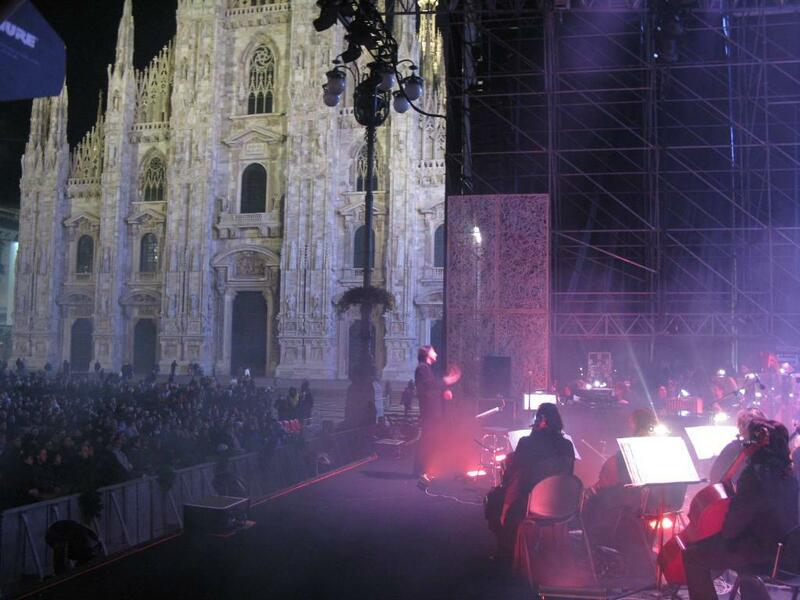 This exuberant style has defined the character and image of the orchestra down the years. Fashions tend to be rather shifty in popular and light music and the orchestra has had to meet the challenge of the vagaries of fashion. 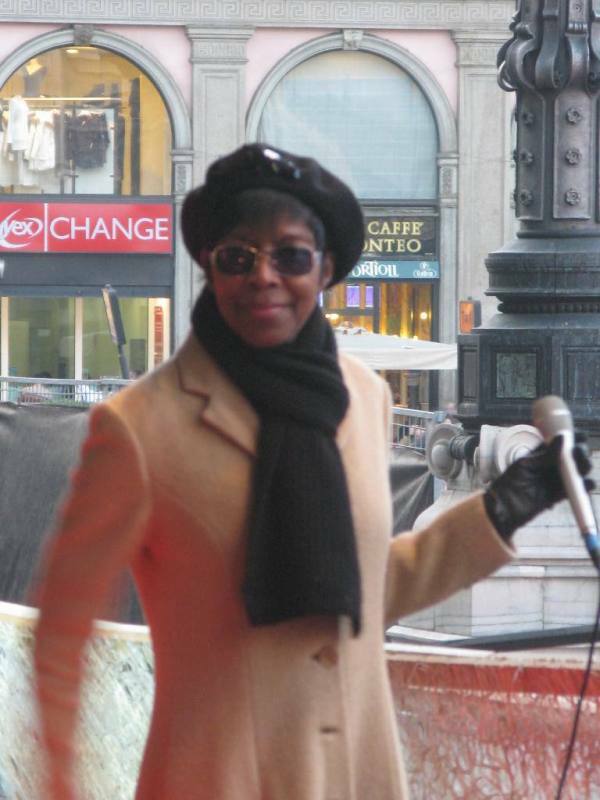 But the musicians evidently feel best when they hear the familiar rhythm of swing, even though today the Big Band has musicians of several generations performing side by side. 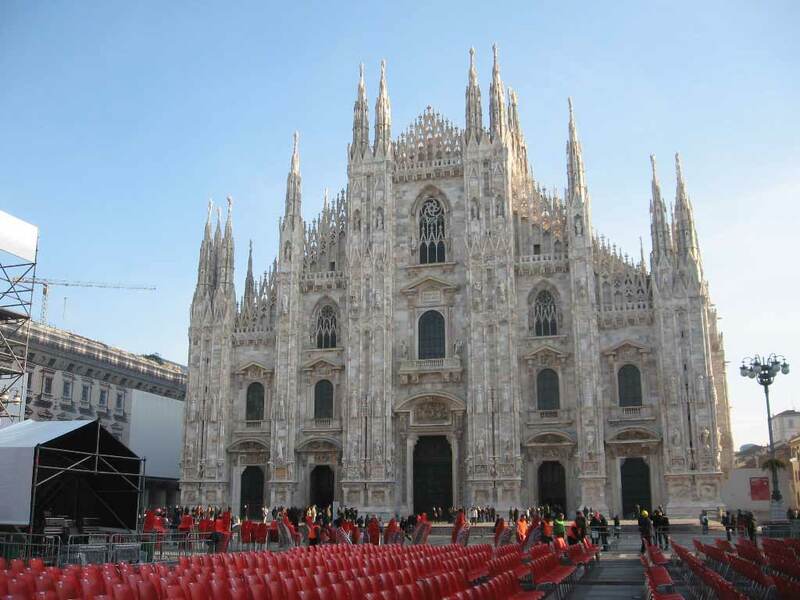 It does not matter that the youngest of today’s musicians were not even born at the time when the orchestra won its first gold medal in Helsinki in 1962. 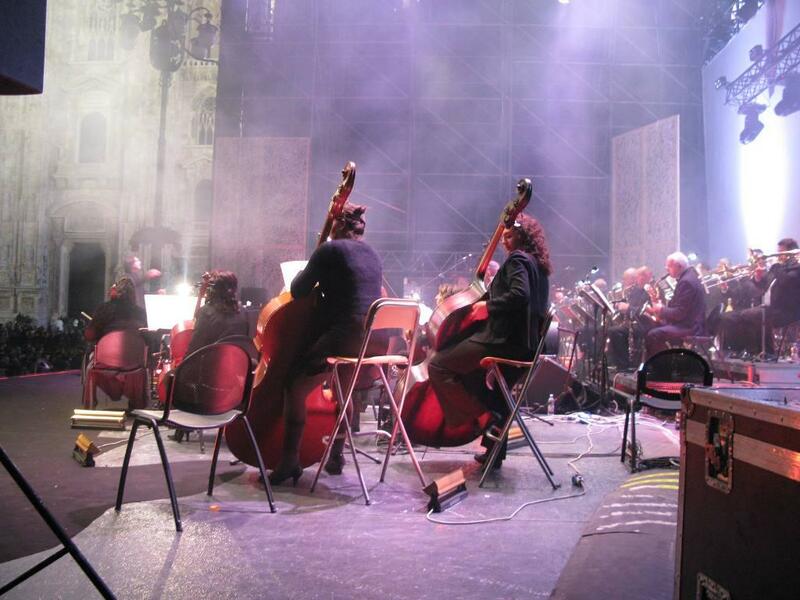 The radio orchestra usually spend their days in a recording studio, since the programmes of the National Radio need a continual replenishment of songs and instrumental pieces. 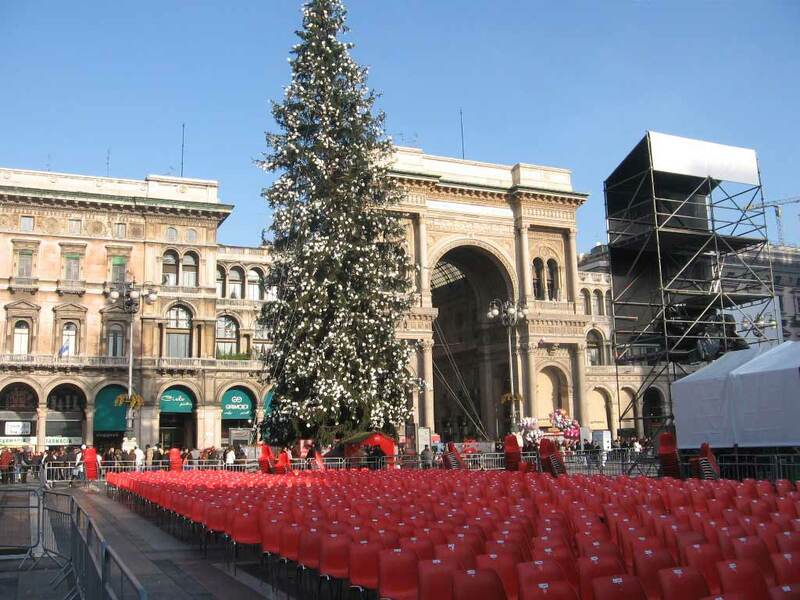 And yet, numerous audiences have fond memories of the Band’s concert trips to Russia, Switzerland, Yugoslavia, and Germany, and experts have spared no praise for the Band’s appearance at the prestigious Jazz Fair ‘89 in Zagreb and the Nishville ‘97 International Jazz Festival in Niš. 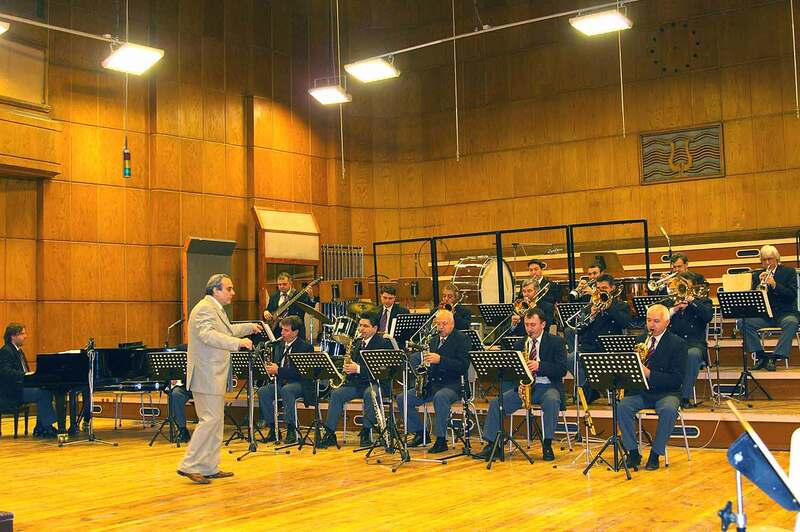 There is hardly a performance, an enterprise or an event in the field of pop music in Bulgaria that has no relation, in one way or another, to the Bulgarian National Radio Big Band. 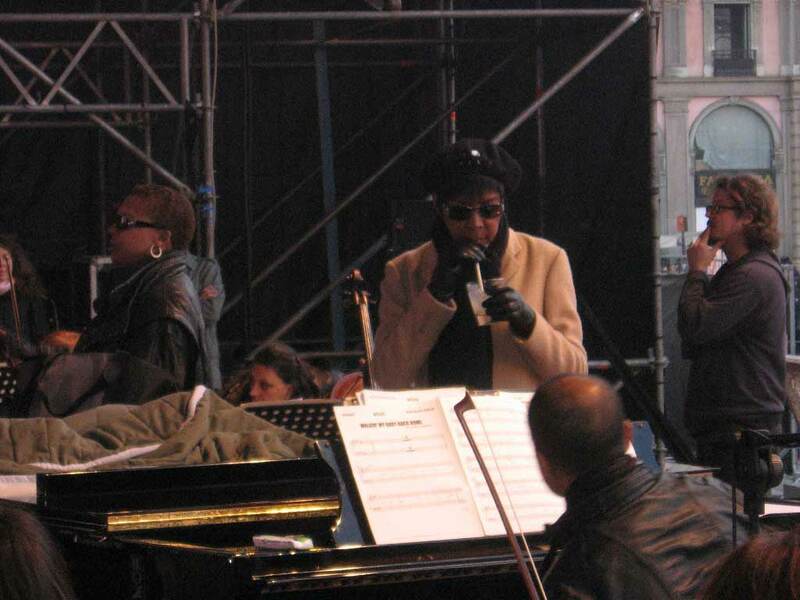 The 30 years of existence of the internationally known Golden Orpheus Festival would have been unthinkable without the Band. The same goes for Pop-Song of the Year, the most popular TV contest in Bulgaria. 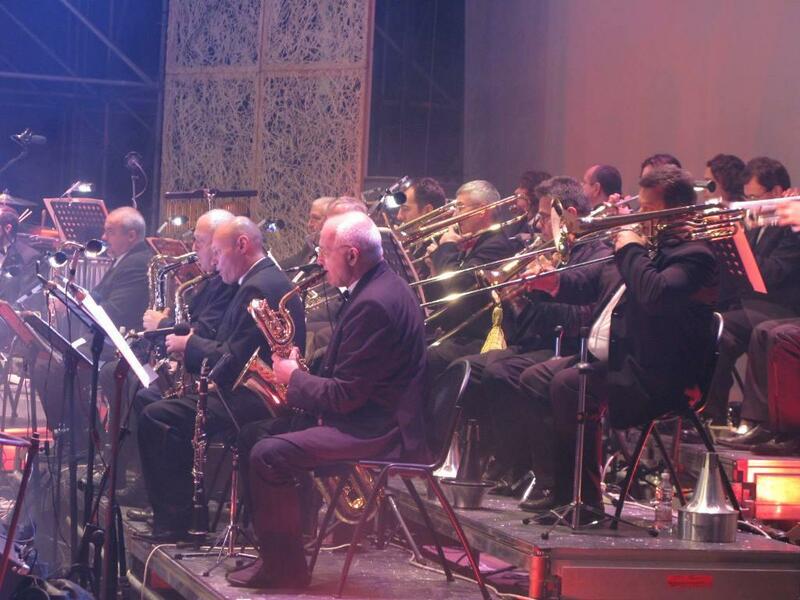 A great number of musicians have been members of the Big Band in these 43 years – performers, composers, arrangers, singers – every one of them has given their contribution to the Band’s success. 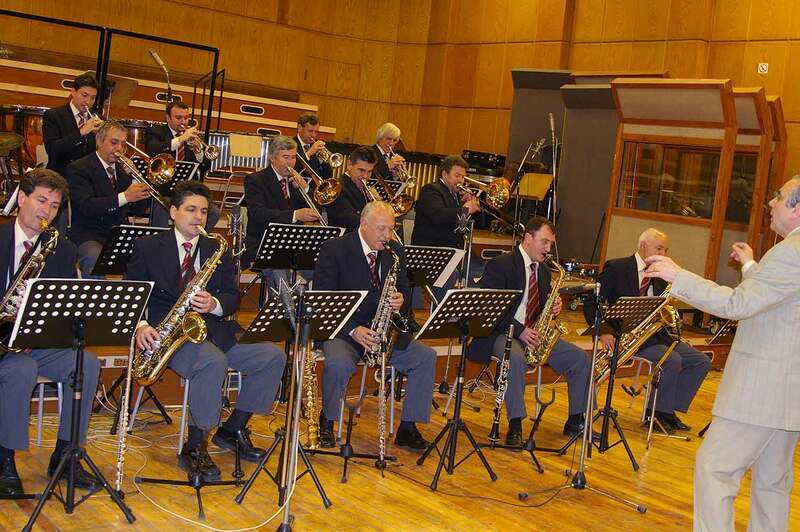 When we talk about the Bulgarian National Radio Big Band, any attempt to enumerate these musicians would turn this contribution into a veritable encyclopaedia of Bulgarian pop music since the 1960’s. And yet we cannot omit to mention those who have guided and led the Band in creating its unique image. 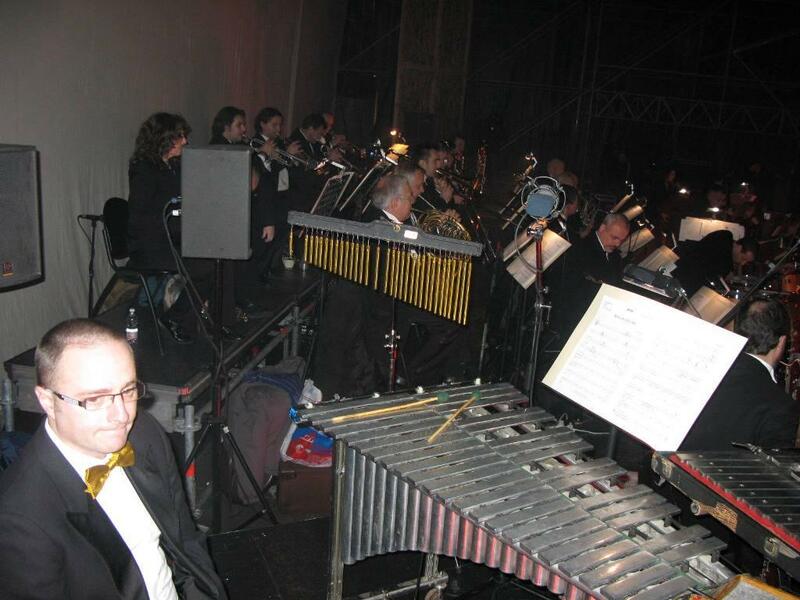 Among them are the first conductors Jules Levy, Benzion Eliezer, Emil Georgiev, and particularly Milcho Leviev, whose splendid compositions and innovative vision brought the Band up to a level, which seemed utterly unthinkable beyond the Iron Curtain. The rest was done by Villy Kazassian. 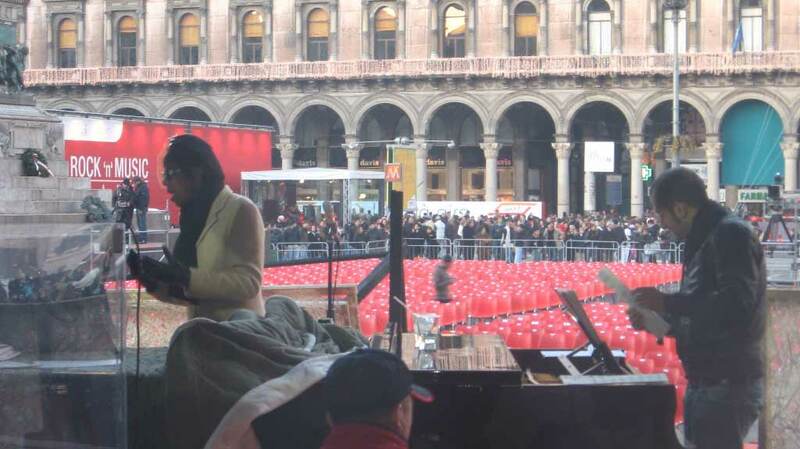 He was among the founders of the first band, though he started out as a pianist. Before long he was promoted to Junior Conductor and after Milcho Leviev emigrated to the USA, Mr. Kazassian took over. 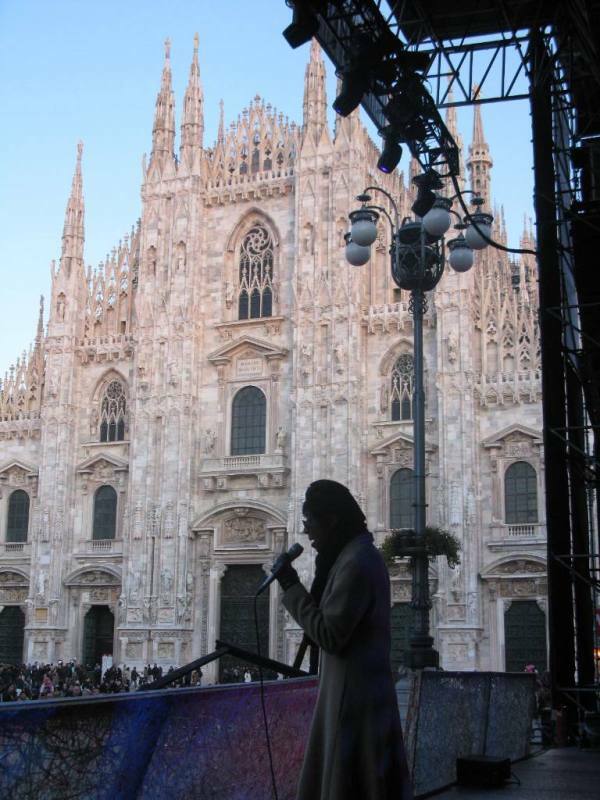 He was at the head of the Big Band of the Bulgarian National Radio for more than 30 years. Villy Kazassian is best known for his tremendous professionalism and artistic appearance. Classical music and evergreens alternate with original Bulgarian pieces in diverse styles. 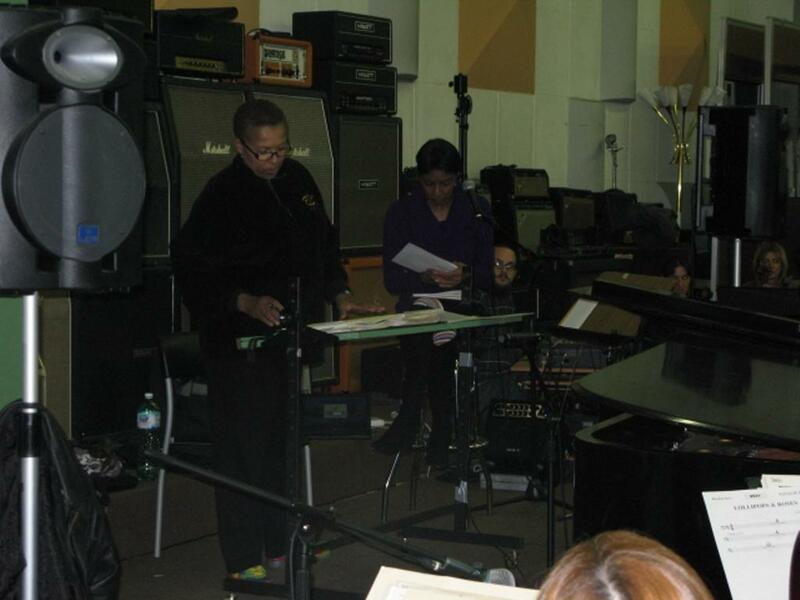 Singers Stefka Onikyan, Evelina Balcheva, Hilda Kazassian and Vasil Petrov are constantly present on the Band’s concert bills. 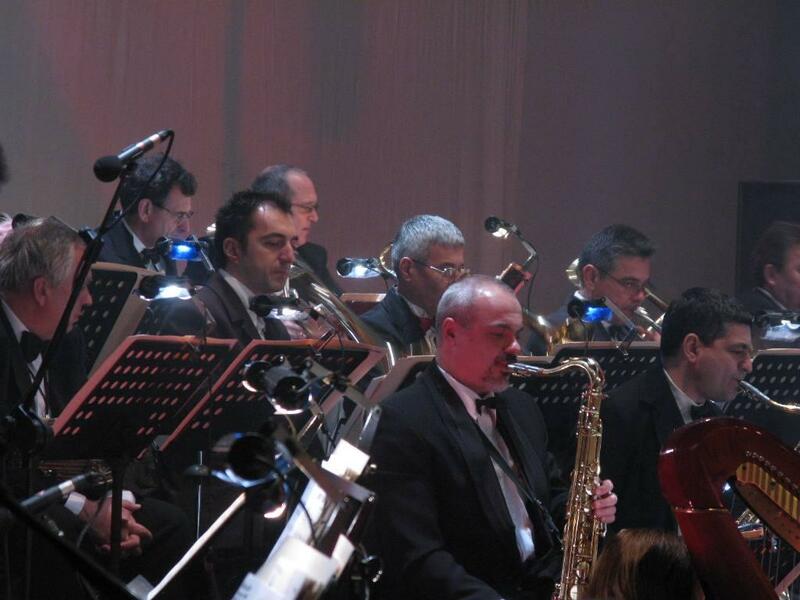 The phenomenal Bulgarian musician Teodosi Spasov, who plays the kaval (shepherd’s flute), though usually performing solo or as part of very small combos, never misses a chance to play with the Bulgarian National Radio Big Band. 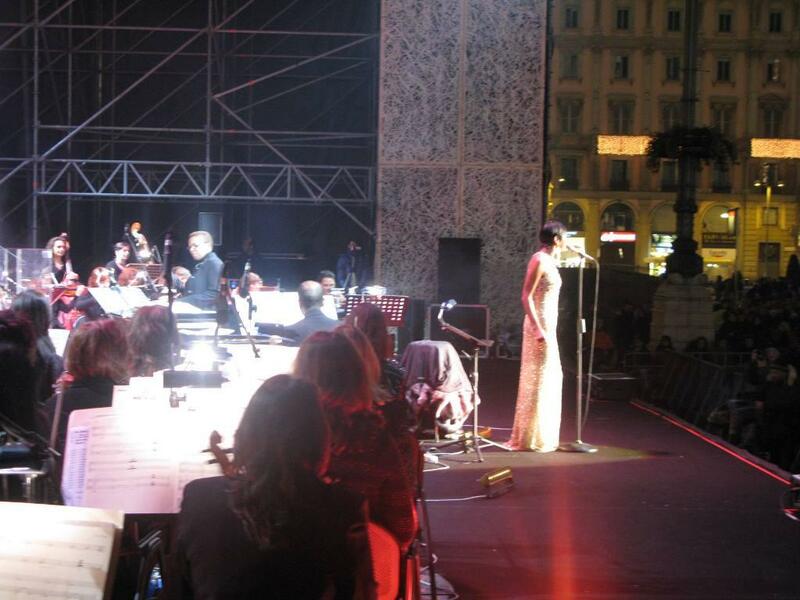 All visiting artists have expressed their pleasure and satisfaction of performing with the Big Band. The eminent Hungarian pianist and composer George Vulcan said once: “I was very pleasantly surprised when I heard this band again. 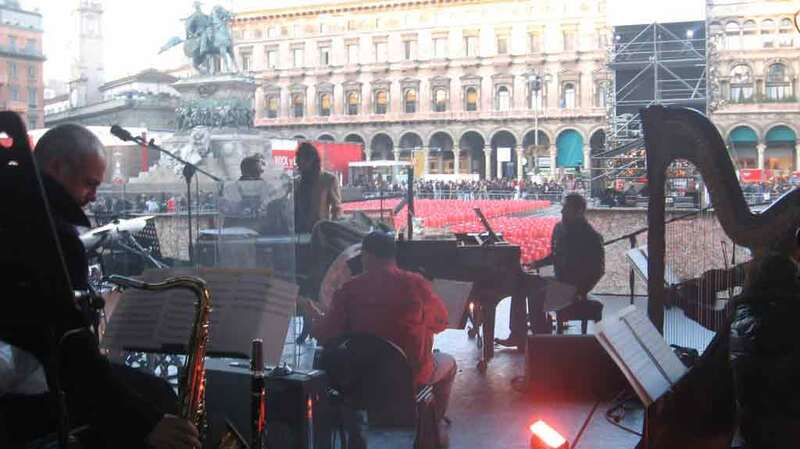 I performed with it several years back, but now, today, I was simply not able to recognize them, their performance was so close to perfection.” The main activity of the Big Band is recording for the radio. 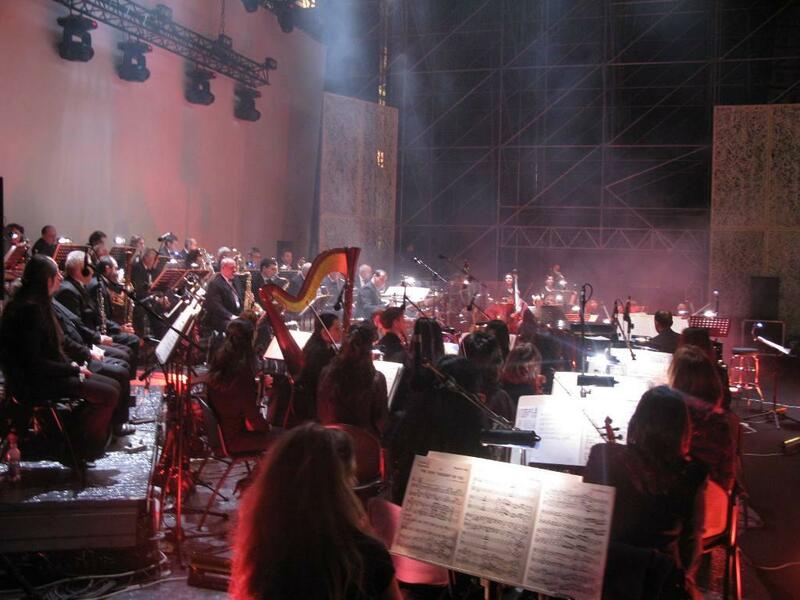 The repertoire of recorded musical pieces since the foundation of the band consists of more than 1,000 pop and jazz pieces by popular Bulgarian and foreign authors. 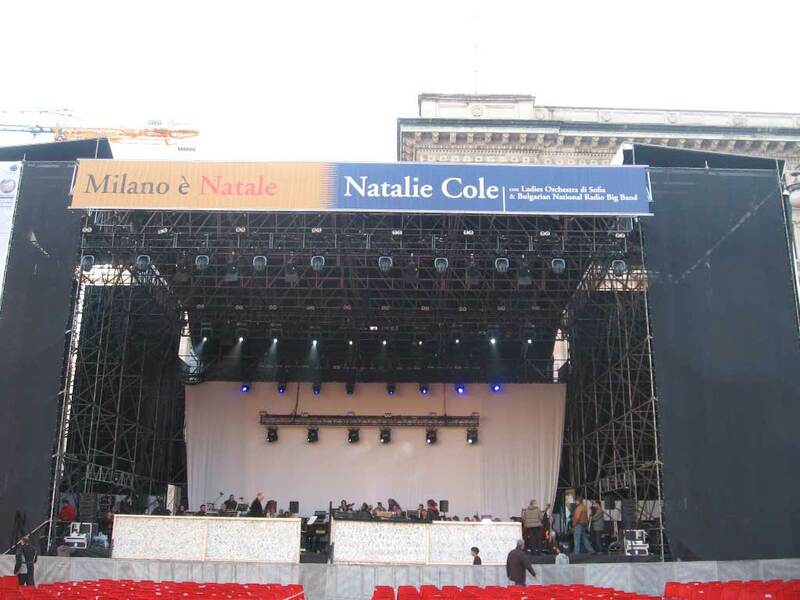 Many of the band’s concerts have been broadcasted live on TV. 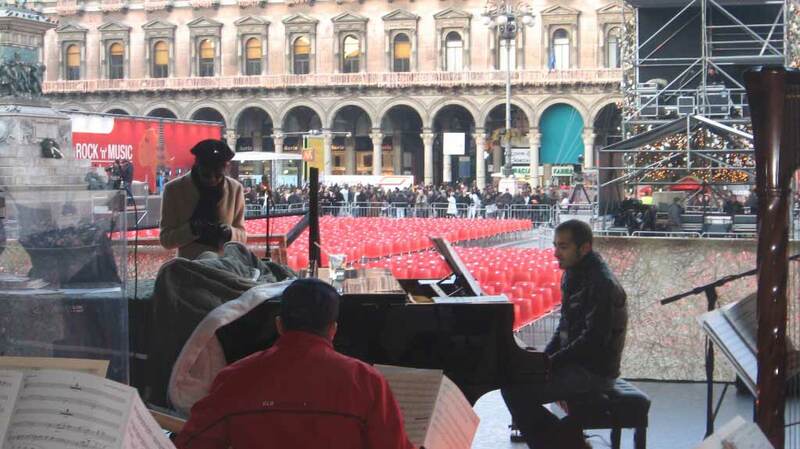 Since the 1998–1999 concert season, the Big Band has been directed by pianist and conductor Yanko Miladinov. Mr. Miladinov has refreshed the repertoire and brought new life into the staff by finding and employing young talents – singers and instrumentalists. 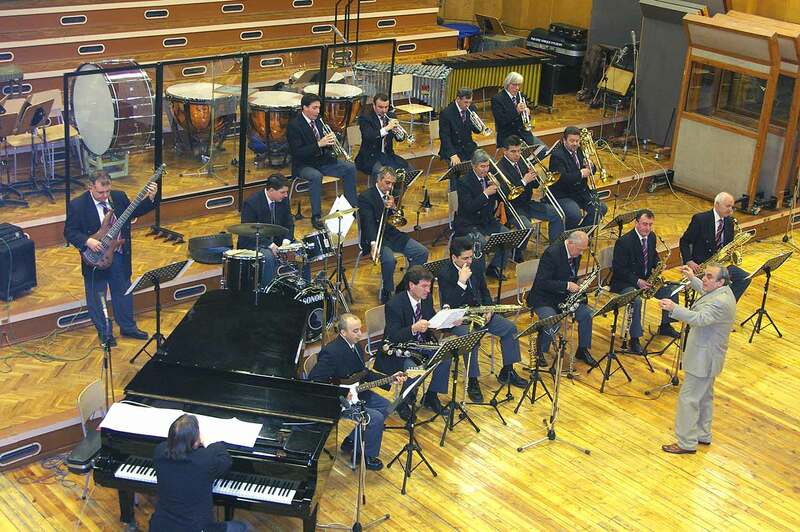 Since 2001 the Big Band has participated every year in the International Jazz Festivals in Bankya and Bansko in Bulgaria.